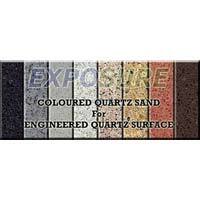 Exposure Overseas is proud to present itself as a dependable Manufacturer & Exporter of Coloured Quartz Play Sand. We are supported by state of the art technology to manufacture high quality Colored Quartz Sand. 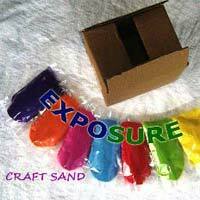 The Colored Quartz Sand, we offer, is not soluble in water and it is nontoxic too. We can manufacture Colored Quartz Sand of different granule sizes. With us, the esteemed clients get an opportunity to order the color of the Colored Quartz Sand. Colored Quartz Sand that we offer is widely used in the manufacturing of different types of several building materials. Colored Quartz Sand is known for its hardness and abrasion resistance properties. Our Colored Quartz Sand is most suitable for applications like textures wall coating, vanity top, artificial quartz surfaces, resin molded articles, etc. 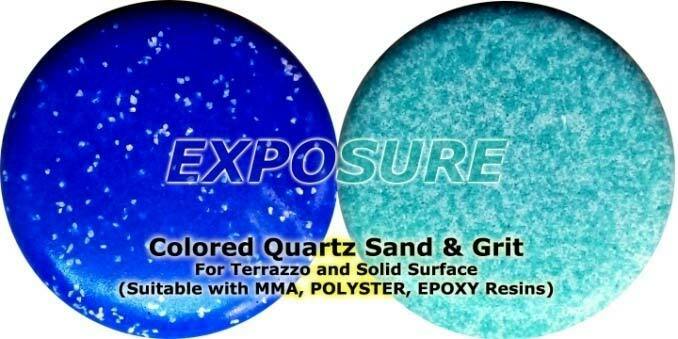 Colored Quartz Sand, we offer, is especially formulated to work with cement and different polymers like acrylic, polyurethane and epoxy as well. In addition, our Colored Quartz Sand is used in pool plaster applications that strengthen and beautifies the plaster of the pool offering a seamless finish. 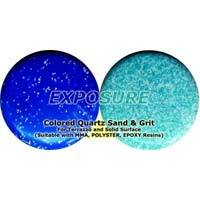 Our Colored Quartz Sand is widely demanded for residential, commercial and industrial applications. 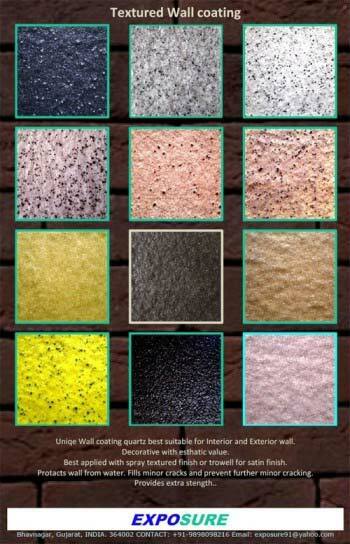 Decorative Wall plastering with white cement. 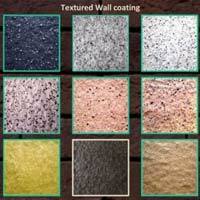 We consider Go Green concept while formulating and manufacturing all our products. 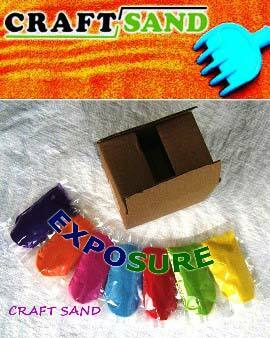 Packaging Details 25 Kg laminated poly bag with line inside.